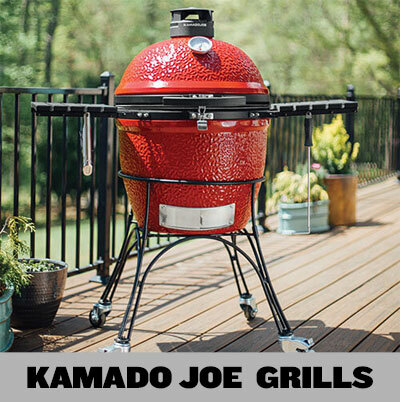 Kamado Joe GrillsI features a thick-walled, heat-resistant shell that locks in smoke and moisture at any temperature. 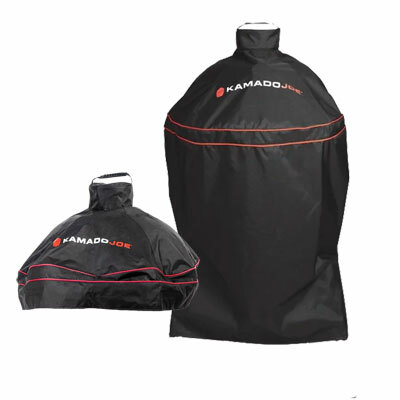 Save £££s by orderig one of our Kamado Joe Bundle deals. The Best Ceramic Barbeques with the best Kamado accessories. 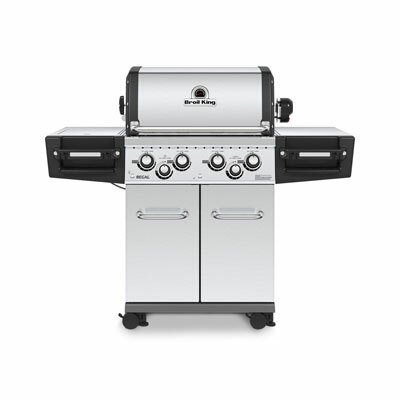 A big advantage of a ceramic grill is versatility - the ability to grill, smoke and sear. 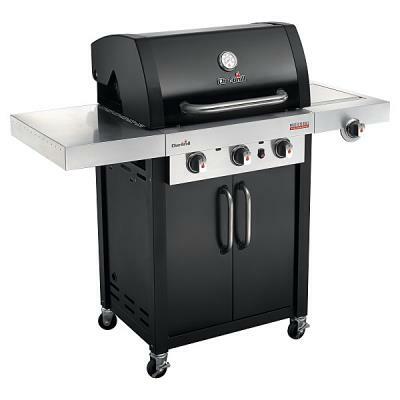 Why then, we ask, do other grill makers not give you what you need to grill, smoke and sear? Instead, they require that you buy the necessary accessories. What are they thinking?! 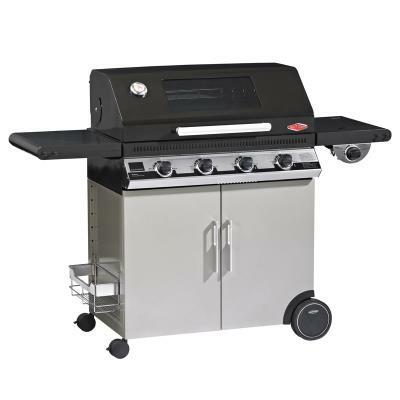 At Kamado Joe, we give you everything you need to grill, smoke and sear. We think that only makes sense. 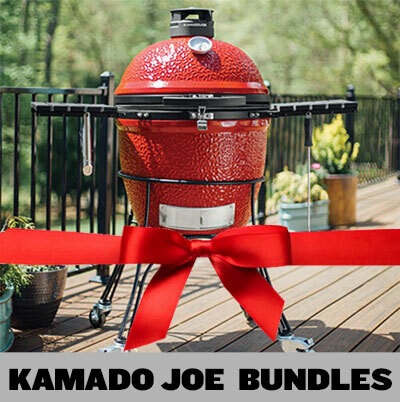 Yes, a Kamado Joe comes with all that!